Wei Bo Associates - RFMW UK, Ltd.
Wei Bo Associates manufacture high power control devices such as Limiters and switches. Wei Bo Associates HK, Ltd. is focused on developing rugged, high power hybrid assemblies which exceed the capabilities of MMIC technologies: above +50 dBm (CW) @ +85oC. Wei Bo Associates HK, Ltd. products are capable of being up screened to military environmental specifications such as MIL-STD-883 or MIL-STD-202. 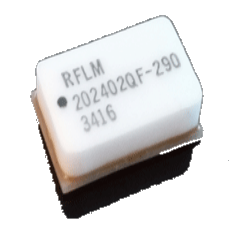 The initial two families of products which are being brought to market are High Power SMT Limiter and High Power SMT Switch Modules covering the HF to C frequency bands. These two families are super sets of competitor’s products with significant advantages in RF performance and are being offered at approximately 30- 40% less. Shortly following this initial release, both families will be extended above +53 dBm (CW) and to the X Band frequency. 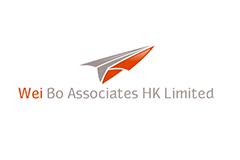 Wei Bo Associates HK, Ltd. is also open to custom and semi-custom development projects under modest NREs. Such development projects can be either proprietary to the customer, or opened to the general market via a cost sharing development process. Wei Bo Associates HK, Ltd. has received semi-custom development contracts from a major phased array radar OEM for the development of a +56 dBM (CW) S-Band SP2T Switch. Wei Bo Associates HK, Ltd. is highly focused on an iterative modelling process using both EM and circuit simulation software packages. 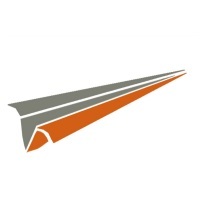 Coupling this design approach with sound models of our key suppliers’ processes has given us a greater than 90% first pass acceptance of prototypes. This serves to speed our time to market versus many of our competitors. The initial two families of products which are being brought to market are High Power SMT Limiter and High Power SMT Switch Modules covering the HF to C frequency bands. These two families are super sets of competitor’s products with significant advantages in RF performance and are being offered at approximately 30- 40% less. Shortly following this initial release, both families will be extended above +53dBm (CW) and to the X Band frequency.